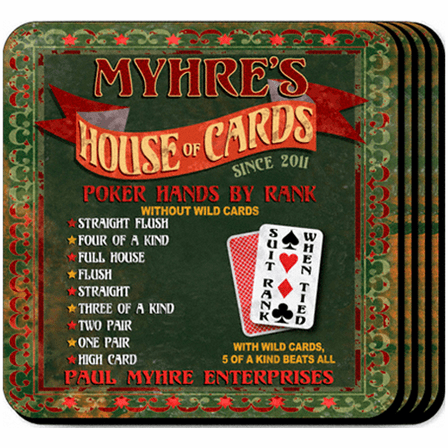 FEATURES/SPECS Keep the card table ring free in your game room with this playing cards theme coaster set. 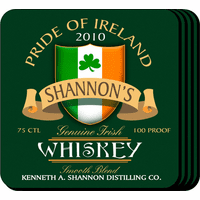 It comes four coasters to a set with a wood base. Have it personalized with the your name listed as the owner of this "House of Cards" free of charge. 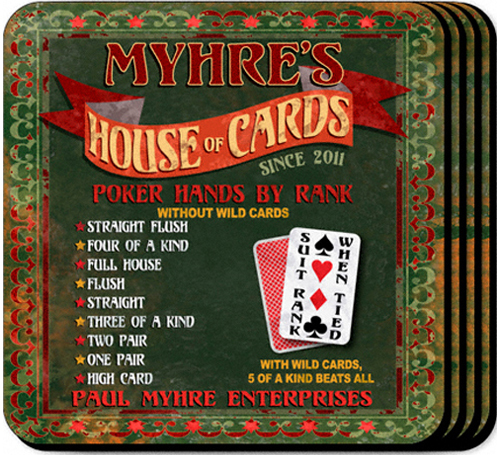 Each coaster has a non skid cork base and contains a detailed list of poker hand rankings printed in red, green and yellow. 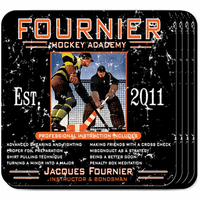 This customized poker theme coaster set is a great way to add a personal touch to your game room or man cave. these came out exactly as I had personalized them. they look sharp and work great. bought them as a gift for a family member, and they were very impressed. 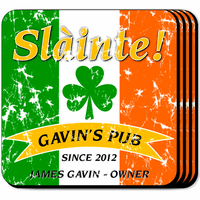 easy to order and customize online, and shipped quickly. great gift idea!